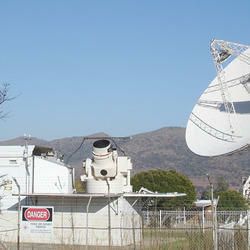 The Hartebeesthoek Radio Astronomy Observatory (HartRAO) is the only major radio astronomy observatory in Africa. 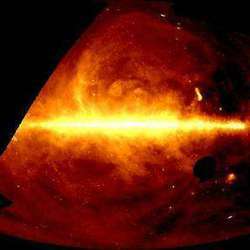 Not only is astronomy fascinating in its own right, but we demonstrate connections to basic science and technology, and explain astronomical concepts that appear in the school syllabus. 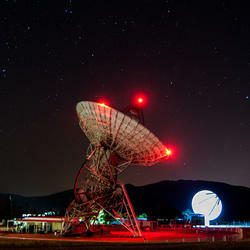 Visits to the Hartebeesthoek Radio Astronomy Observatory are a hands-on and minds-on, fun learning experience. Note that all visits must be booked in advance. School tours include activities and a flight show.